THREE’S BAR & GRILL, WHERE IT ALL BEGAN! The fact is, Fork & Salad is becoming reality in large part because of our first restaurant, Three’s Bar & Grill, which we opened in Kīhei’s Kalama Village back in 2010. We learned a whole lot throughout that process, and are very thankful for the success we’ve seen at Three’s. We even captured the attention of the media! Check out Maui Now’s story called Three’s Bar & Grill: Food & Friends First to learn more about the restaurant that started it all. The Maui Culinary Academy at University of Hawai‘i Maui College is growing the next generation of talented culinary artists. On Saturday, October 17th, experience “The World on a Plate: Latin America”, a celebration of Nuevo Latino cuisine led by celebrity Noble Chefs and the Maui Culinary Academy students they are mentoring. The Noble Chef is hosted at the gorgeous Fairmont Kea Lani, Maui resort and is Maui’s premier food and wine event benefiting culinary education on Maui. 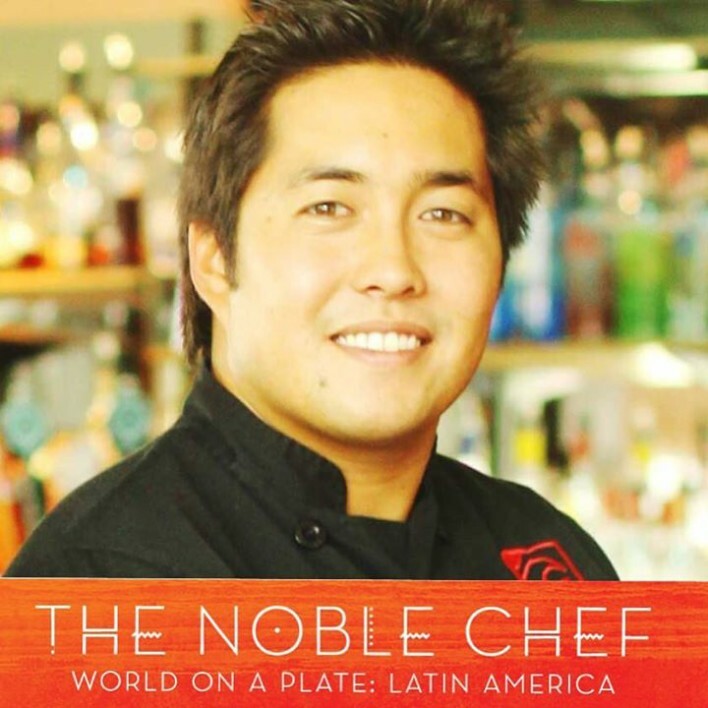 This year’s Noble Chef event begins at 5:30 pm with a sunset reception featuring celebrity chefs showcasing mouthwatering culinary creations spanning the exciting and rich flavors of Latin America. 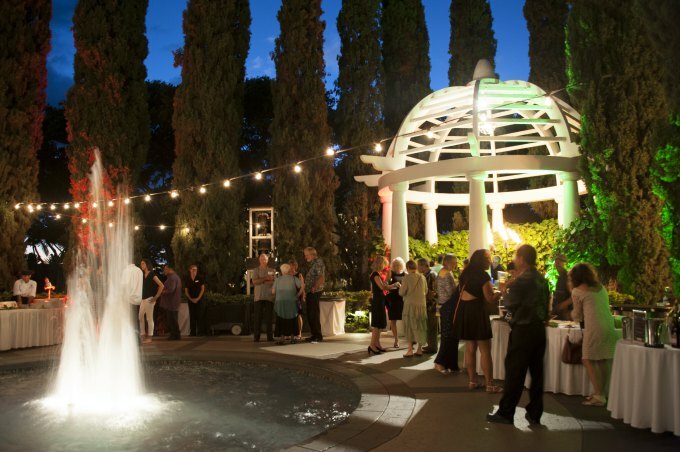 After tasting and sipping, at 7:00pm sit down to a 3-course gourmet Nuevo Latino dinner presented by the academy’s talented Faculty Chefs, and enjoy entertainment, a unique live auction and fund-a need, with a grand dessert finale celebration. Before heading home, stop by our chic Cuban-themed after party at 8:30pm in the Kea Lani’s Lobby Mezzanine. Chef Travis is putting together quite the spread for our lively, Cuban-themed After Party, which is included in the price of your ticket. “As a former student of Maui Culinary Academy, I value the energy, passion, and commitment each chef, instructor, and mentor puts into the program and into the development of each student’s culinary dreams.” – Chef Travis Morrin. Visit http://noblechef.maui.hawaii.edu/ more info, or call (808) 984-3261 to purchase tickets. 20% off Kama’aina special through October 31st! We want to say “MAHALO” to our local patrons! 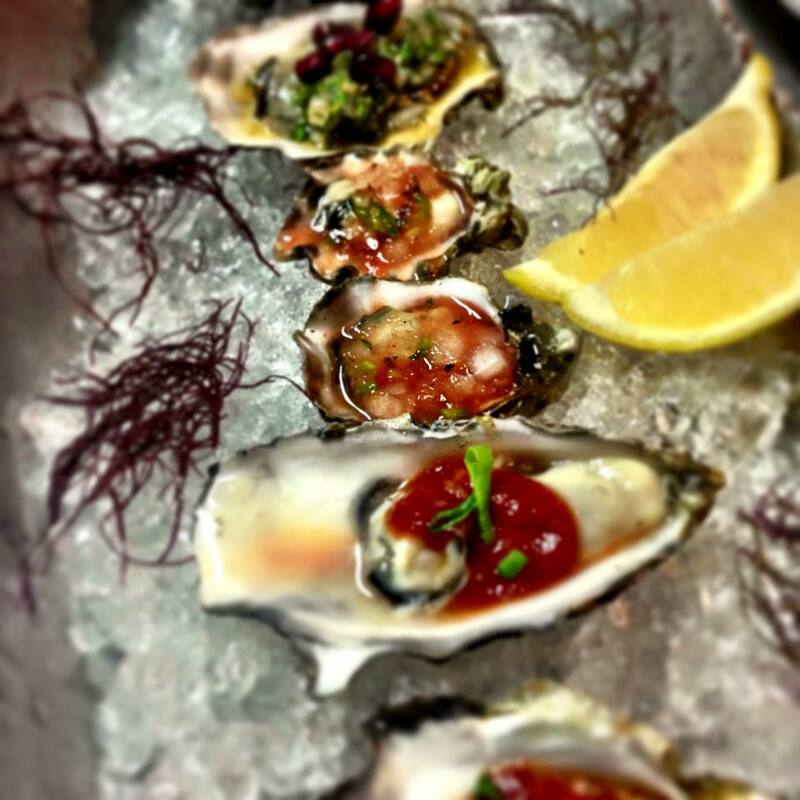 Enjoy 20% off Kama’aina special through October 31st! *Valid Hawaii ID required to receive discount. Offer not valid with any other discounts.